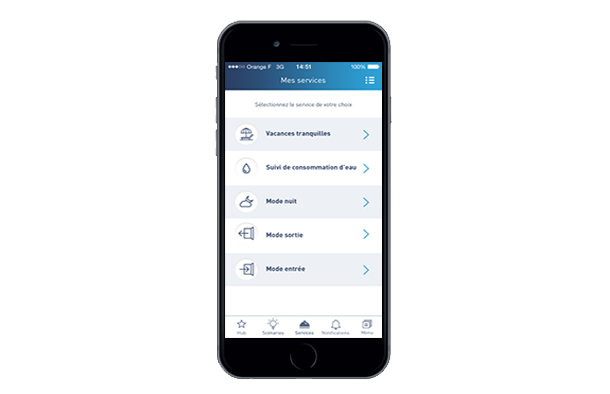 Vinci Immobilier established a partnership with La Poste and Legrand to bring their customers a connected experience in a new residence in Blagnac (France). 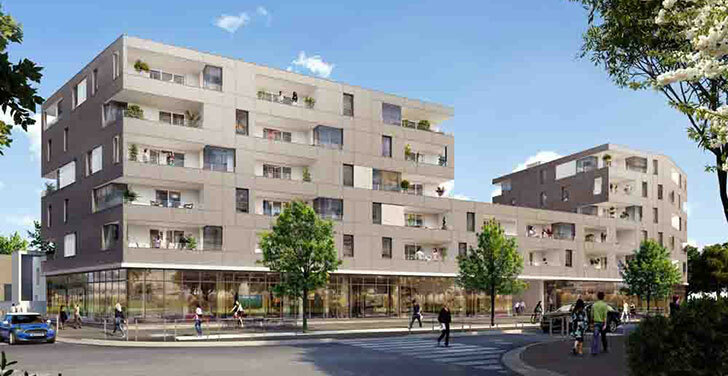 This new residence contains 78 apartments (58 collective housing including 18 social housing and 20 villas) in Andromède neighborhood near Toulouse (France). In an interview given to L’Usine Digitale, Diego Harari, responsive of innovation and sustainable development at Vinci Immobilier says: “our role is not to provide connected devices. But our mission is to build an infrastructure to connect the devices. Users have to be able to install all the connected devices they can acquire and manage them in global intelligence”. Also, he predicts: “Today, we sell square meters in a defined place. But tomorrow the economic value will depend more and more of the e-services we will be able to bring”. This video explains how works the scenario “Quiet holidays”. A family is leaving home for holidays. They defined through the application the behavior of their different connected devices. They set the day and hour of their comeback and choose the temperature they want. When they leave the house all the lightning turn off, the shutters closes, and the temperature decrease progressively to frost mode. To dissuade burglars, they programmed an automatic opening/closing of their shutters and the activation of the lights. At the end of the holidays, the family activates the “Entry mode” scenario: the shutters opens, the lights turn on and the heating is set at the wanted temperature.